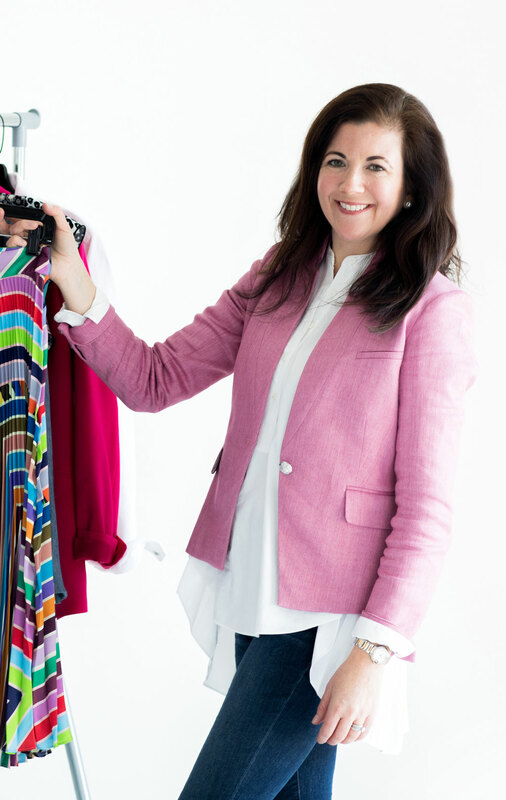 I’ve been working in the fashion industry for over 20 years as a wardrobe consultant, personal shopper, wholesale representative, and apparel buyer for boutiques and showrooms across the southeast. I love the structured creativity that goes into dressing women (and men), but more importantly I get the most satisfaction out of helping each client feel and look her best. I created Styles by Liles in 2004 to help women of all shapes, sizes, ages and budgets. It is my belief that each woman has a distinctive style that is the sum of her physical shape, fashion preferences and the outward expression of her personality. I’ve combined that philosophy with years of experience in the fashion industry to provide smart solutions for all of your fashion and wardrobe needs. With your answers to a few questions, some observation time, and maybe a few minutes poking around in your closet, we can identify your unique style. Next, I’ll help you find pieces that complement the clothes in your closet while augmenting your personal attributes. If you are seeking to alter your wardrobe and style so your dress is more current, more stylish, more professional, or more anything else you are hoping to find, we can work together to make the transition natural, comfortable and successful. Site photography by Laura Negri. Clothes by Neiman Marcus. Website by Confit.